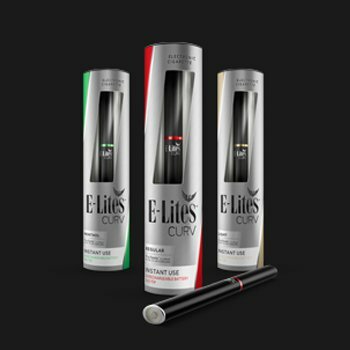 The top 10 best rated UK e-cigarette reviews for 2018 has been put together for you and is designed to give you a straight-forward, comprehensive analysis. This summary “Top 10 e-cig UK” review table summarises our views and the views of other review sites and user ratings. We’ve put together a summary review of the top brands to help you get started. For more detailed reviews, click the appropriate links in the table above or hit our home page summary. If you are looking for the best shisha pen then see that section of the reviews site. The best brands offer everything from starter kits, e-liquids, disposable e-cigarettes and vape pens in order to help you find the right set up. It’s worth noting that most brands will offer the option of both pre-filled and fill your own e-liquid options, and it will depend on your preference as to which one is right for you. 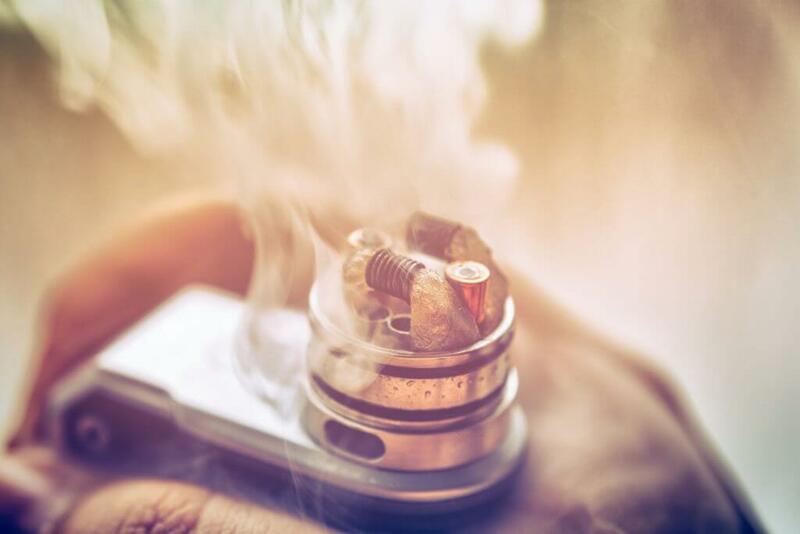 If you are just starting out with vaping then the convenience of a smaller, lighter and easier to manage device is likely your best option. These devices are simple and require no real maintenance and don’t involve having to refill tanks or get involved with e-liquid. 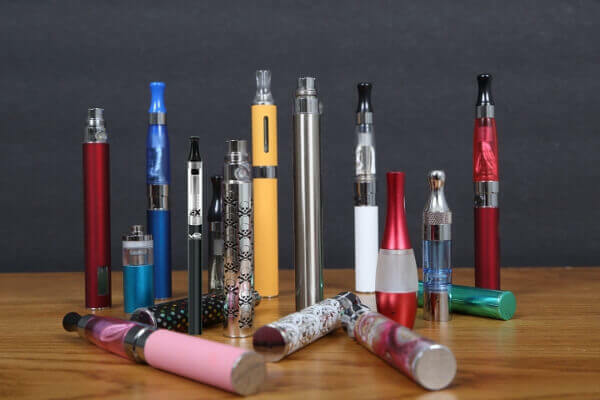 Alternatively, check out our e-cigarette selector page that guides you through choosing the right vape pen, e cig, vaporizer or vape mod based on your preferences, from the simple e cigarette to the more complex sub ohm vaping devices. The new Xeo Void vape pen is a well designed German vape with sub ohm functionality. An extremely solid device that dispenses with the idea of having a separate tank. “Clear view” allows you to see exactly where your e liquid level is at and a child lock ensures no accidents. Another brand rated highly on vape reviews. 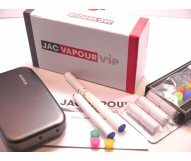 Jac Vapour offers excellent starter kits catering to different budgets and vaping preferences. As well as starter kits, they also offer various types of e-liquids and accessories for your vape pen. 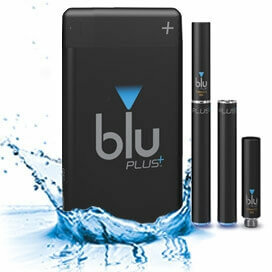 An affordable e-cigarette that sticks to the basics, Blu cigs offer kits, cartridges, batteries, charges and cases. 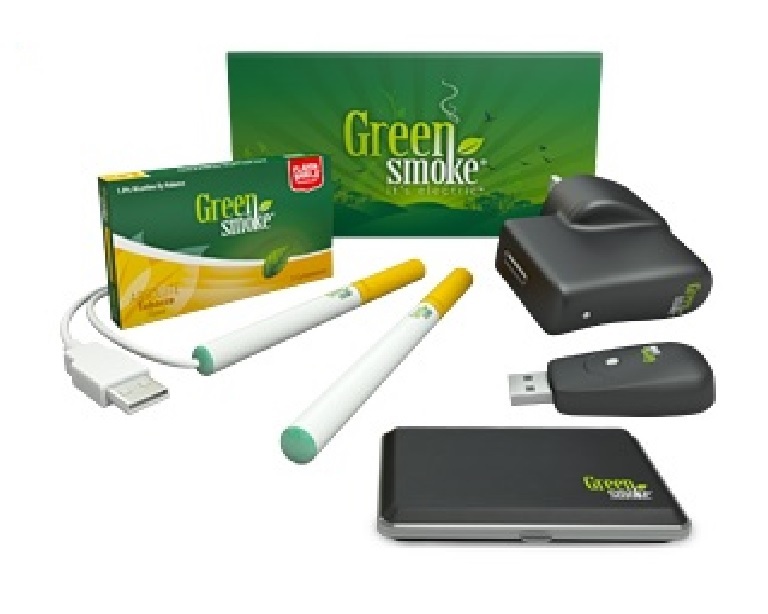 Their starter kits include everything you need to get you up and running and the cig-a-like style is sleek and classic.